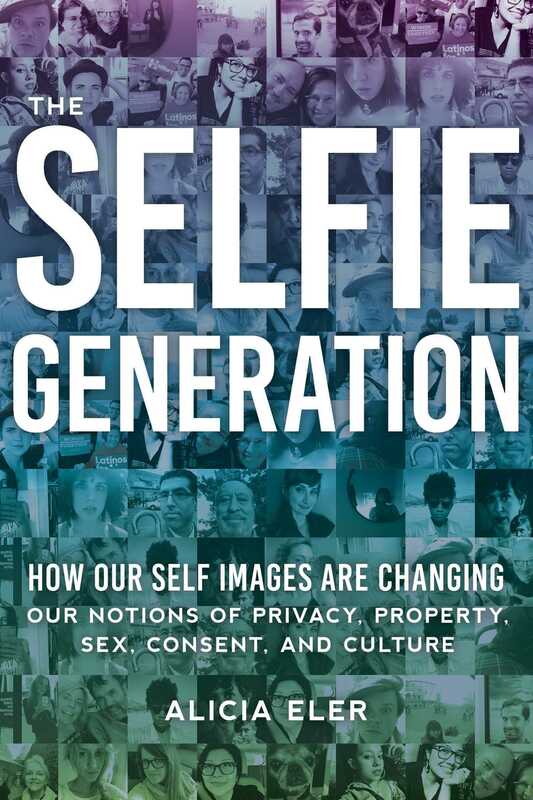 Eler examines all aspects of selfies, online social networks, and the generation that has grown up with them. She looks at how the boundaries between people’s physical and digital lives have blurred with social media; she explores questions of privacy, consent, ownership, and authenticity; and she points out important issues of sexism and double standards wherein women are encouraged to take them but then become subject to criticism and judgment. Alicia discusses the selfie as a paradoxboth an image with potential for self-empowerment, yet also a symbol of complacency within surveillance culture The Selfie Generation explores just how much social media has changed the ways that people connect, communicate, and present themselves to the world. Alicia Eler is a writer, culture journalist, selfie expert who covers art, culture, and Internet humor for Hyperallergic, Daily Dot LOL, and others and writes narrative essays for the Guardian and Fusion. Her coverage of selfie culture has been featured in New York Magazine and the Washington Post. She has been cited and featured as an expert or contributor in many publications including Buzzfeed, Daily Dot, Daily Mail, Gawker, Psychology Today, Vice magazine and others. She’ s given lectures and been a member of panel discussions on selfies and social media. She is based in Minneapolis.